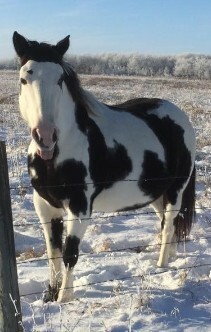 Puppet is a stunning Tovero paint mare that was born and raised on the farm. This girl had such stunning markings that we couldn't come to sell her, so she stayed on the farm as a pet. Each eye is nicely outlined in black and stand out beautifully with her white face and black ears. 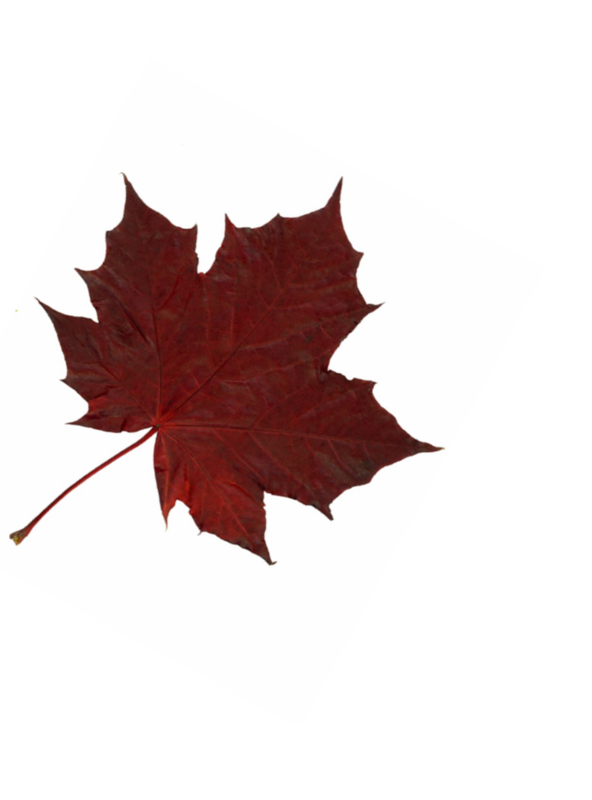 She comes from Registered Paints but was not registered herself, her mother was a sorrow paint breed stock with a well built body. 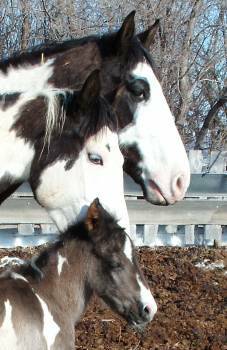 Like Puppet herself, her sire was a stunning BLK/WHT Overo thick with strength. 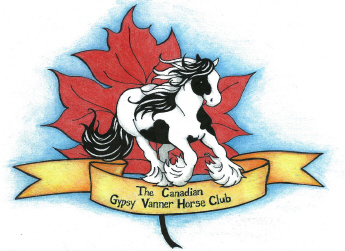 I hope to have some flashy Gypsy Cross foals out of her for she has already proven to throw stocky foals with great conformation and with a want to learn and be near people, add Gypsy Vanner to the mix and that shall be one desirable foal.